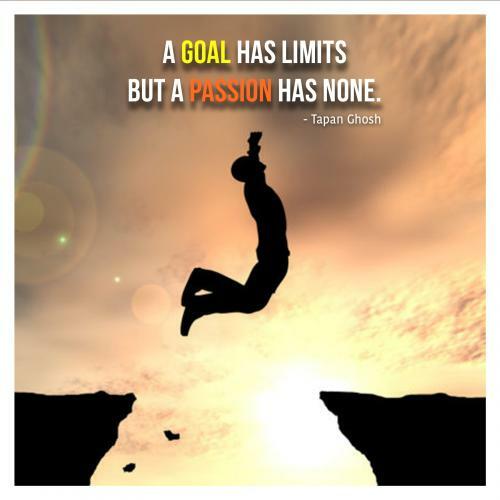 A goal has limits but a passion has none. The sky is not the limit, it is the mind. Rules give birth to order. 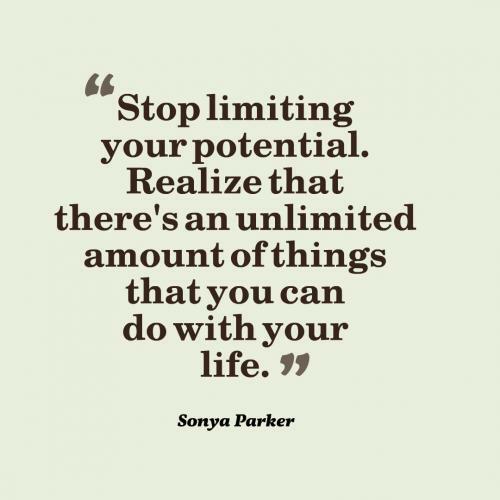 Stop limiting your potential. Realize that there's an unlimited amount of things that you can do with your life. 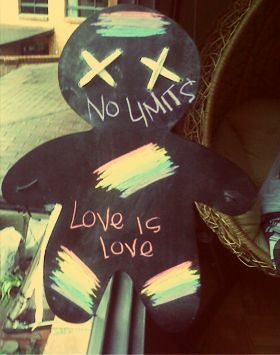 My love for you knows no limits. 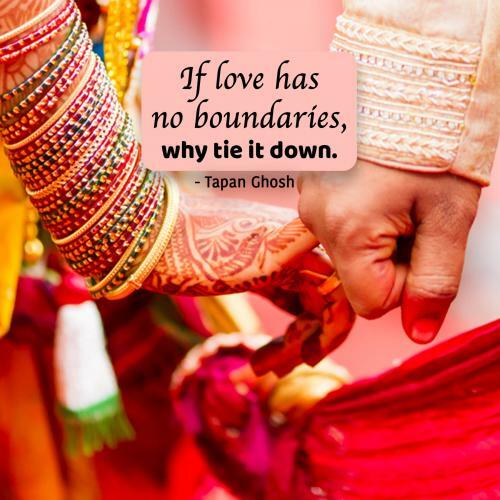 It is never ending, timeless, spaceless, unshakable, and unbreakable. Limits are defined as points beyond which something may or may not pass. Limits are restriction on the amount or size of something. A limit is set so as to keep something under restricted levels. To stay within your limits means to behave in a contained or restricted manner, in keeping with the social and moral ethics of the society. The word “limit” is a concept used in calculus to describe the value that a function or sequence approaches, when the input or the index approaches some value. Limits are essential to calculus and are used to define continuities, integrals and derivatives.